My name is Dixie Redmond, and I am an artist. 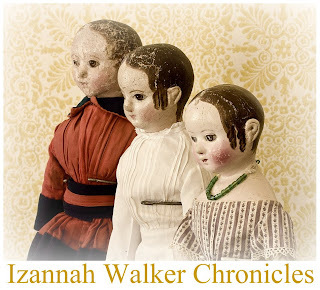 For over three years I have been studying Izannah Walker dolls. These studies have inspired numerous trips to a special doll shop in Camden, Maine, a family trip to visit the National Museum of Play (The Strong Museum) and a quest to make an Izannah Walker pattern true to the original dolls. Izannah's creations have the top spot in my artist's heart, but I still find other antique dolls charming and worth studying. In a world where most things are made by machine, these creations remind us that making things with our hands is one of the unique gifts we have as humans. 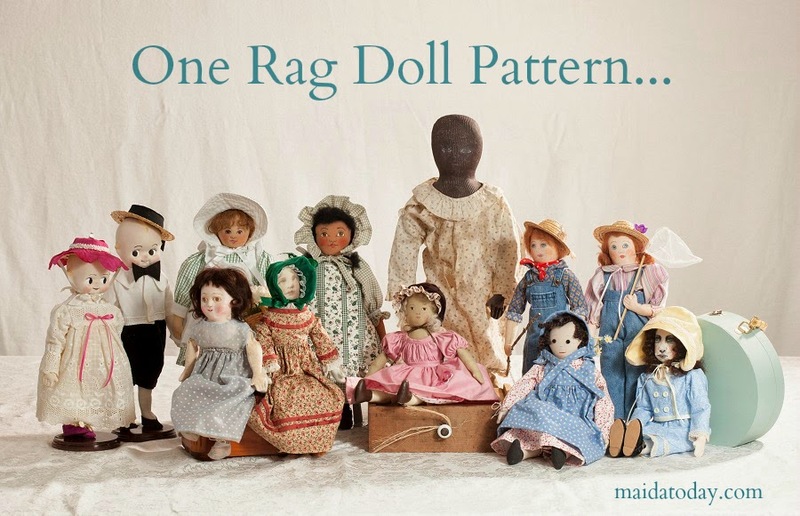 The focus of this site will be to share the work of others' hands from earlier times, as well as share tips & tutorials for making antique inspired dolls with our own hands today.